Femme Pop is the term used to describe a sass and attitude style of Pop. We will focus on how to “Pop” to a beat like Beyonce and Rihanna using isometric rhythms, and use these techniques to dance to songs with choreographed routines using songs from today’s as well as 90’s top Pop Hits along with some House music to get the blood pumping. 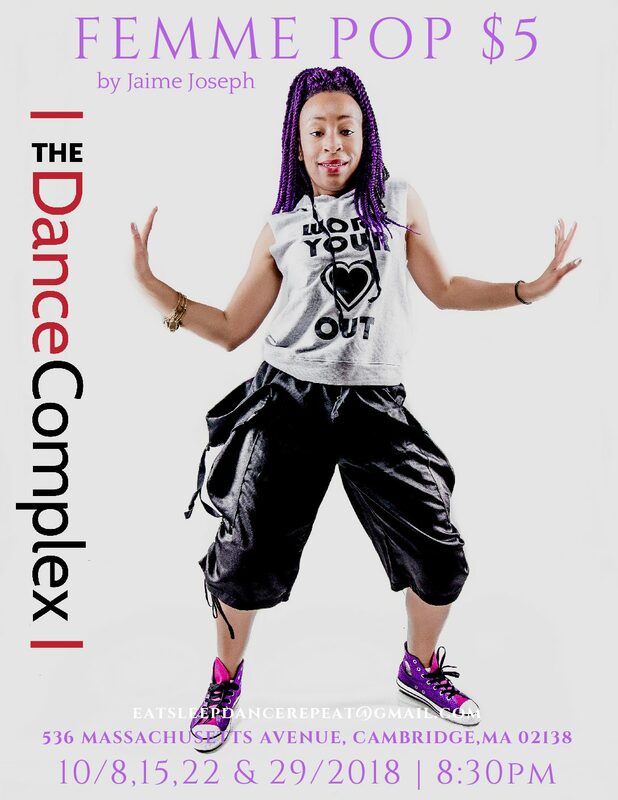 The styles learned in this class are a stylized Hip Hop and the class will focus on rhythm and coordination. Some classes we may perform in Heels and use knee pads for Hip Hop floor work.